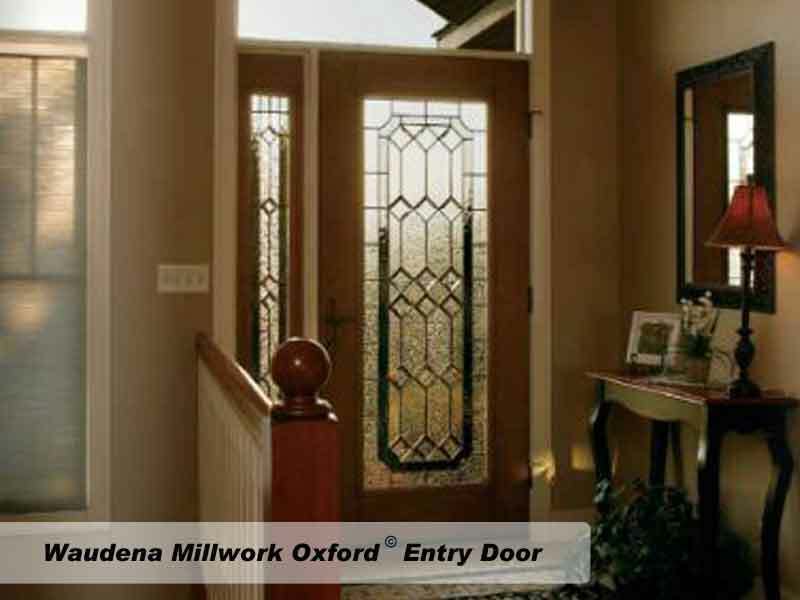 This Oxford entry door is just one of many Waudena Millwork doors that can increase the beauty and durability of your home. 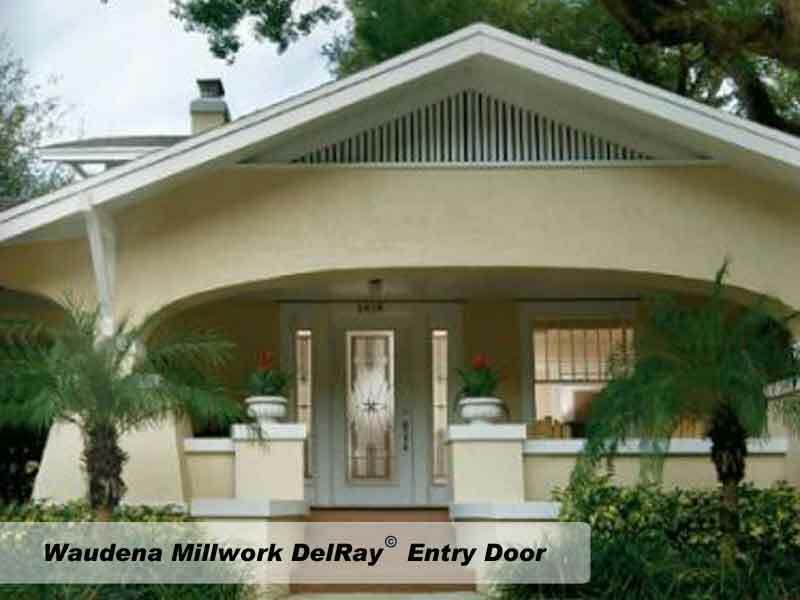 This beautiful Waudena Millwork DelRay entry door is one of many doors that come in a wide variety of styles and colors. 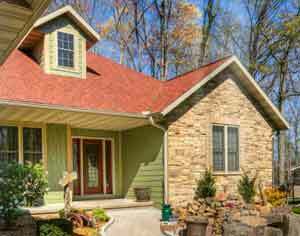 Long-lasting durability never looked so good! 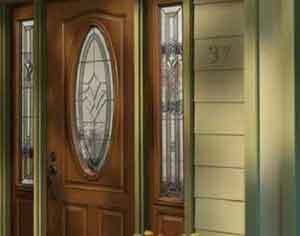 Waudena Millwork doors are among the most beautiful doors on the market. 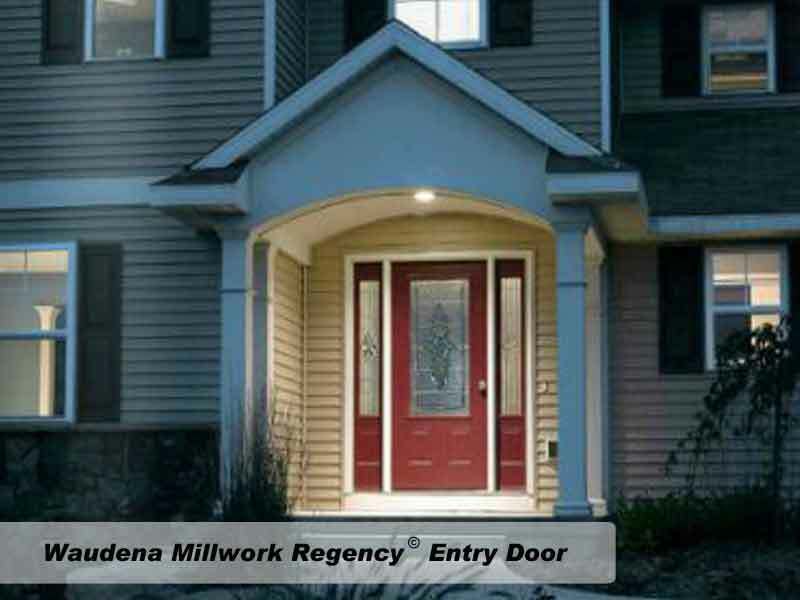 TWG Construction is proud to install Waudena Millwork products. 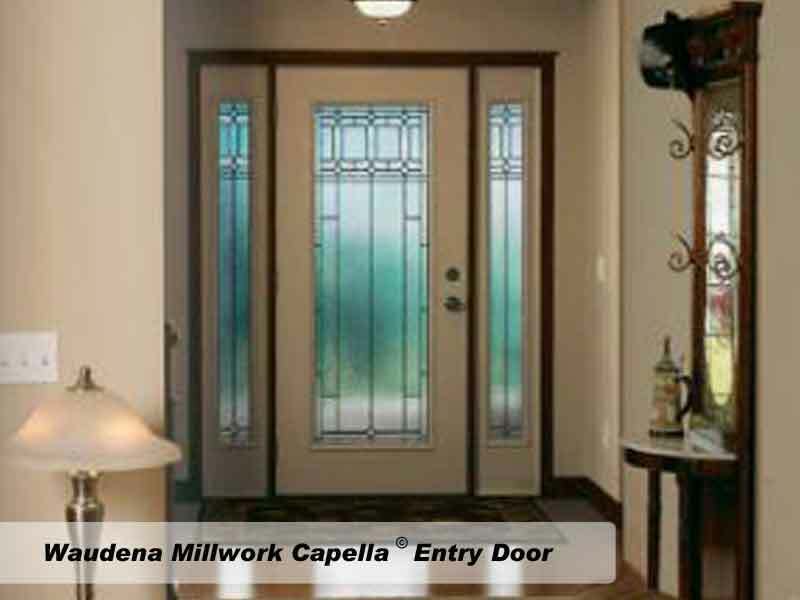 The Capella entry door from Waudena Millwork has classic styling and long-lasting protection. 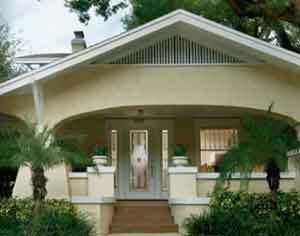 Curb appeal that lasts and lasts! 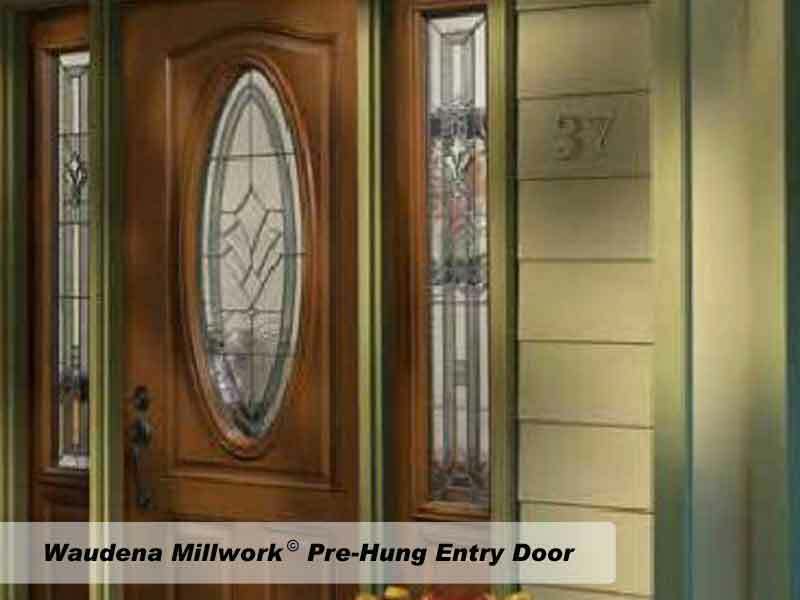 Regency entry doors live up to their name and reputation with long-lasting protection that looks great and is easy to maintain. 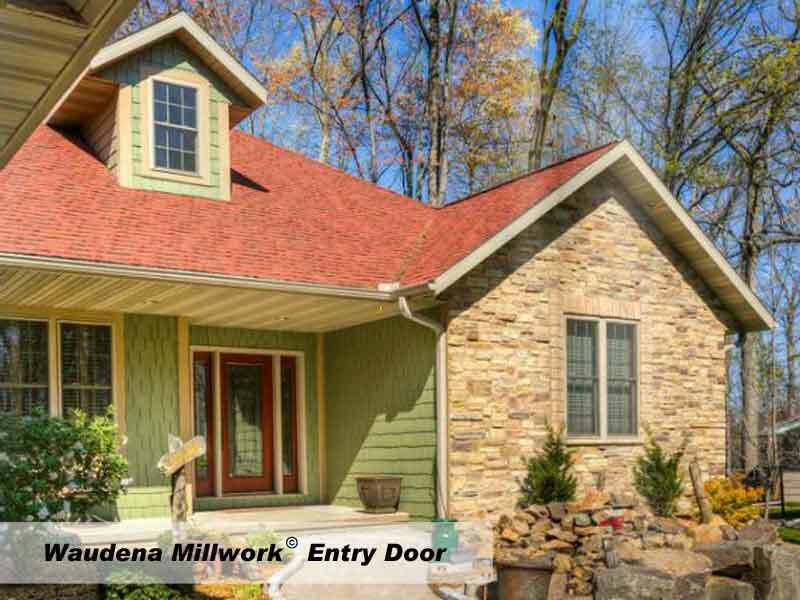 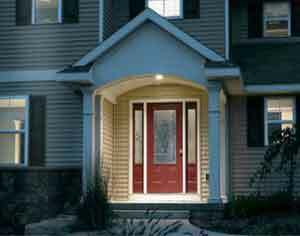 A Waudena Millwork entry door will flatter your entrance and add style and security to your home. 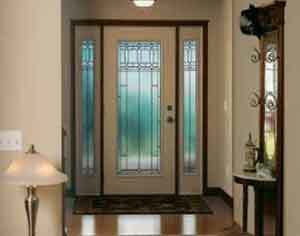 Ask the professionals at TWG Construction about entry doors. 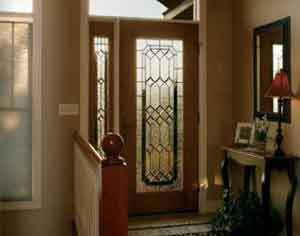 We've been installing them for years!